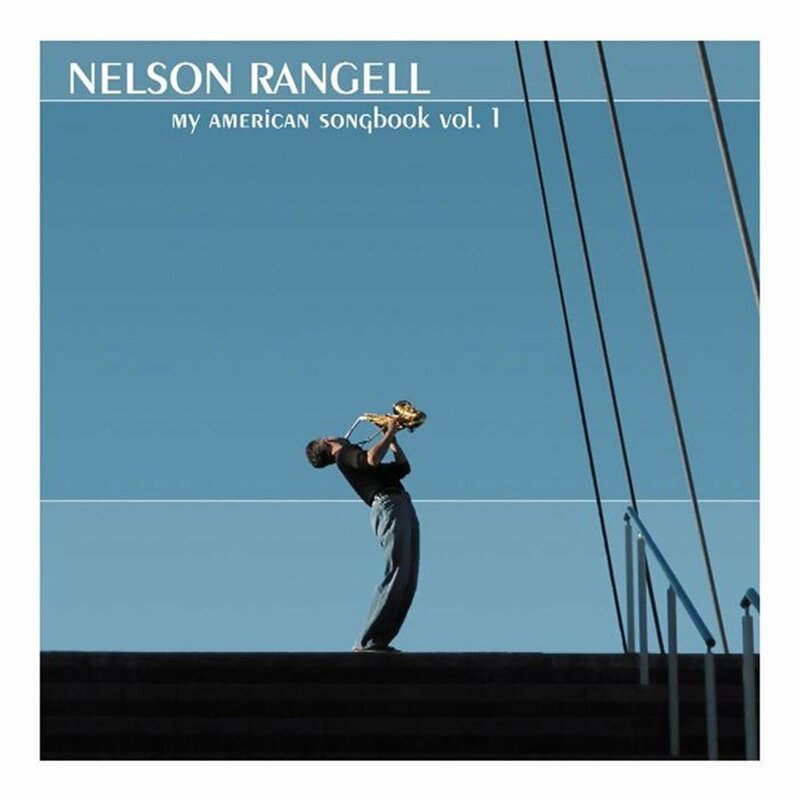 Saxophonist Nelson Rangell delivers an instrumental pop tribute to America with My American Songbook, Vol. 1. Mixing original compositions, standards, and traditional songs, Rangell has crafted a heartfelt and sunny album. Tracks such as Leonard Bernstein‘s “America” and “In the Wee Small Hours of the Morning” utilize synthesized strings for an orchestral touch. Similarly, tracks such as “Freda” and “Cast Your Fate to the Wind” mix synthesized sounds with various organic percussion instruments to create a pleasing pastiche that is both organic and studio-slick. Rangell, who plays many instruments here (including flute), is an adept melodicist and his takes on such standards as “Cherokee’ and “Billy Boy,” while not straight-ahead jazz, do swing in a contemporary fashion.